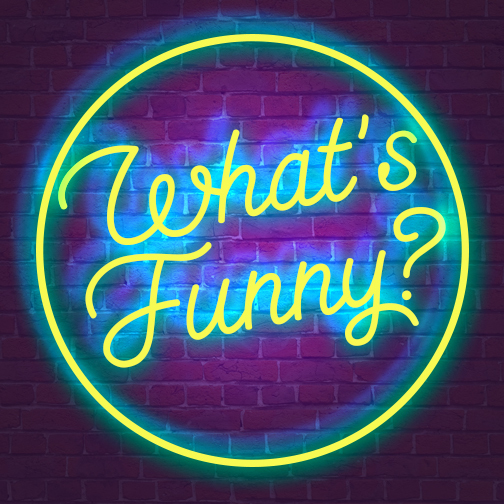 What's Funny aims to answer the age old question with light and genuine answers that might tickle your funny bone. What makes you laugh, chuckle, grin, smirk, giggle, crack up, shriek, howl and everything in between? We dive into the mind of the comedians from all walks of life to speak about the artistry of comedy and the journey that this pursuit can take you on. 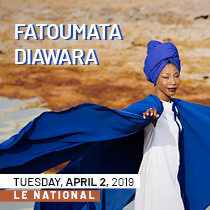 From the perspective of amateurs to professionals and including all those who love to make people laugh just for the fun of it, the show aims to explore the state of comedy is today's hyper-connected, fast paced, politically polarizing and ever changing society. We aim to not leave any stones unturned as we shine the light on the status of comedy in Montreal, by promoting local talent, local shows and asking listeners to join the comedy revolution!!!! And if don't forget to be inspired and get up on that stage!!! !